I freakin' love shashuka. 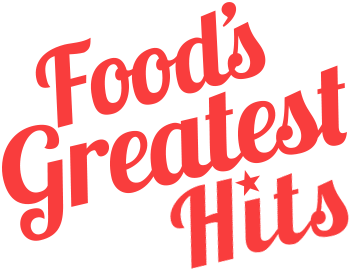 The traditional stuff is make with meat balls in a homemade tomato sauce. It can be eaten for dinner but is also acceptable for breakfast because it has eggs baked right in. 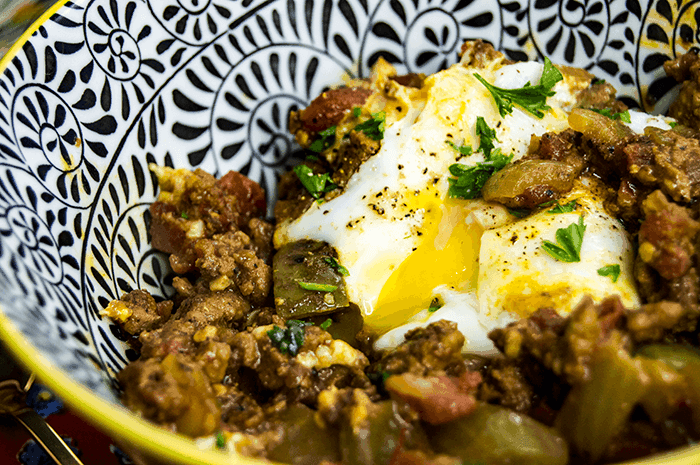 I was seriously craving some shashuka for breakfast the other morning, but didn't want to put in all the effort of making my own sauce and meatballs. 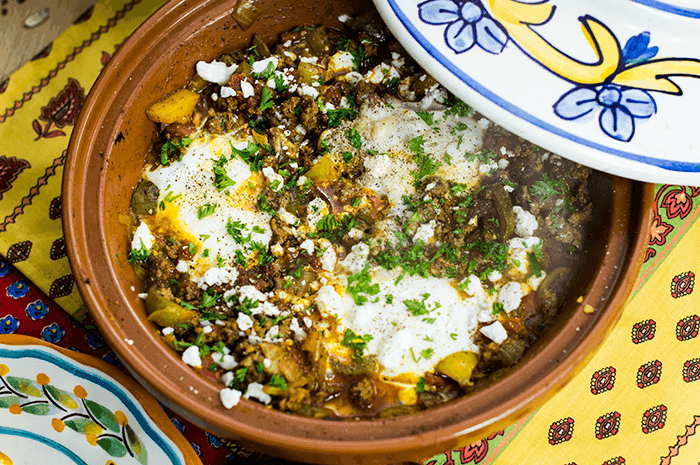 So I made an 'abbreviated' version, with loose meat lamb and baked eggs. I just so happen to have a tagine so I can cook my shashuka in a traditional manner. 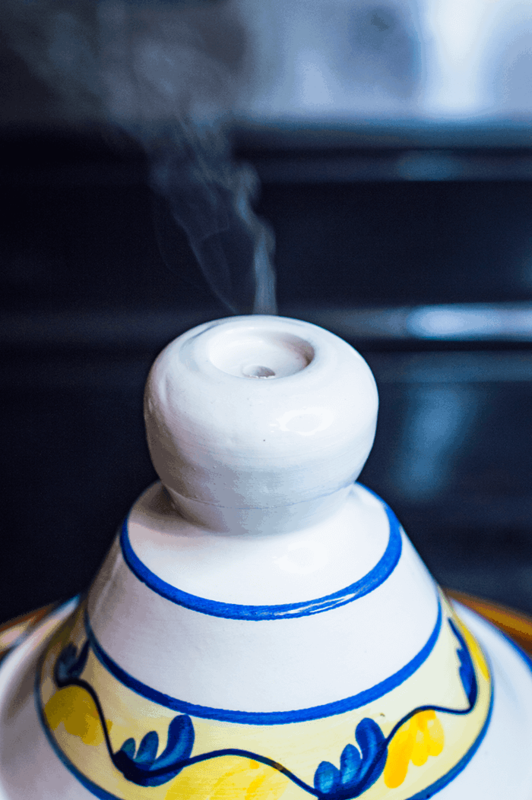 A tagine is a clay pot with a vented lid - it holds heat much better than steel to result in a much more evenly cooked dish. To start off, I sauted up some onions and pepper - as if I were going to be making an omelete in the tagine. 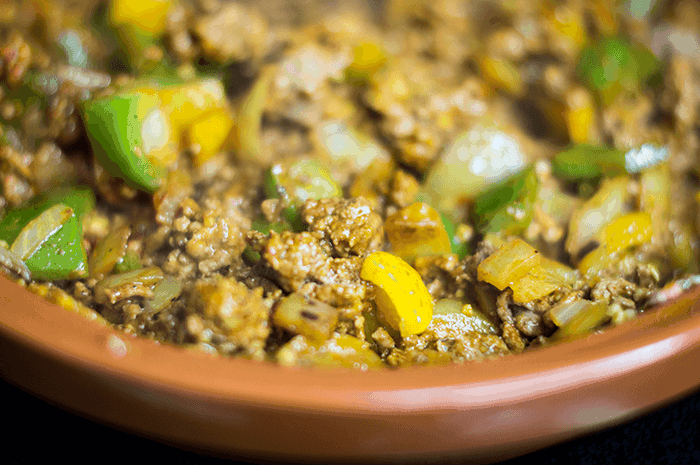 Once the veggies have softened, the lamb is added in and cooked until brown and crumbly. I alternated between leaving the lid on and stirring the lamb so that it cooked evenly. 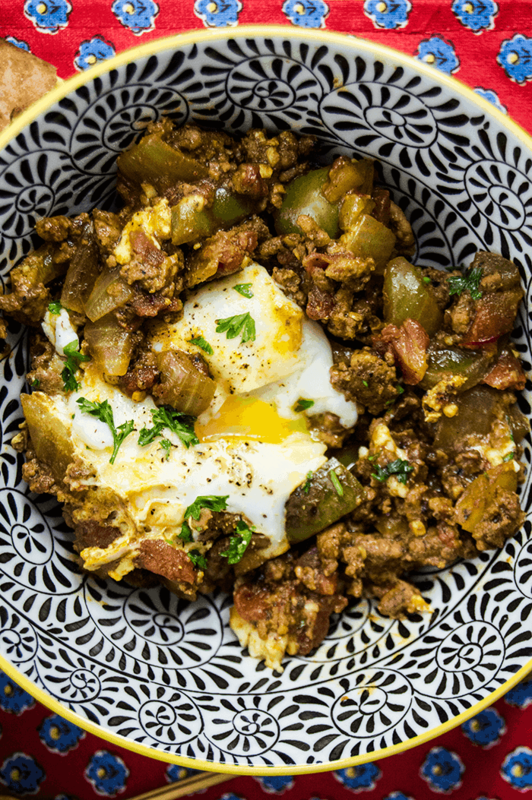 The spices to shashuka are what truly make me crave it. Between the rich, spicy undertones and the sweet twang of ginger and paprika really results in a fabulously unique flavor. 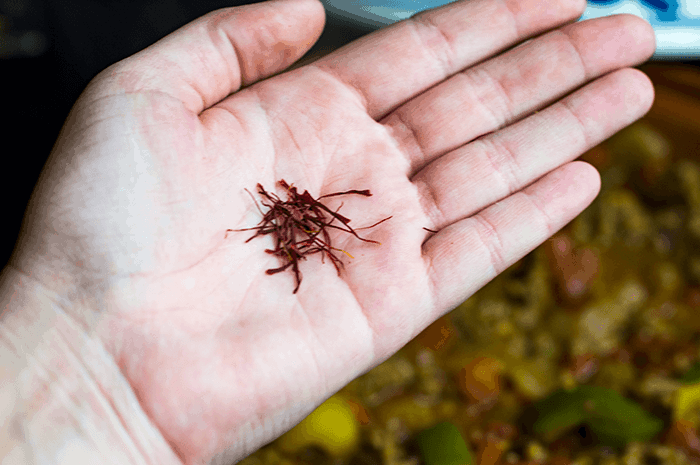 I used garam masala to account for the vast array of spices used in this recipe - garam masala can be bought in spice mixes and it adds wonderful notes of cinnamon and cumin to any Middle Eastern dish. At this point, my house smelled so good that I could practically taste the air. 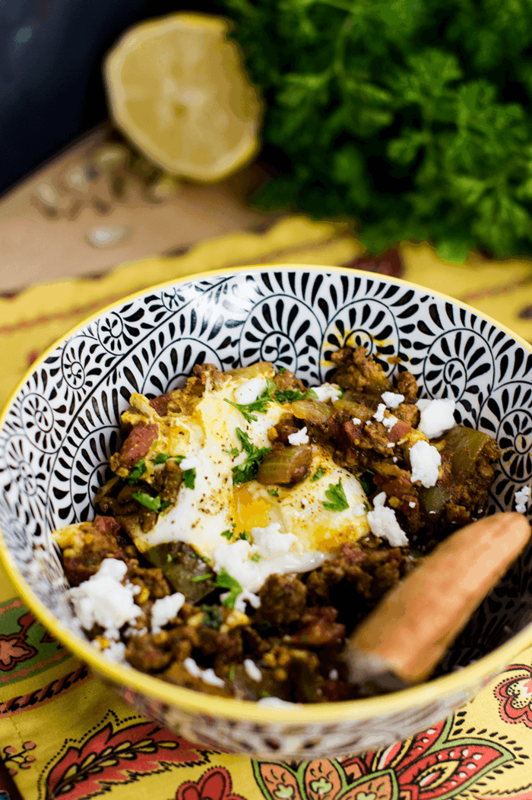 Another draw to the amazingness that is shashuka, there is no better smell to wake up to than the wafting aroma produced by a tagine. 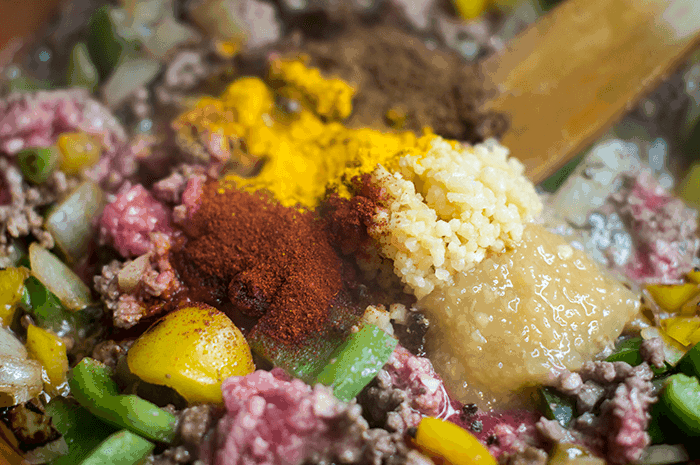 Once the meat has cooked down a bit, lemon and saffron are added to bring out some acid and color in the dish. 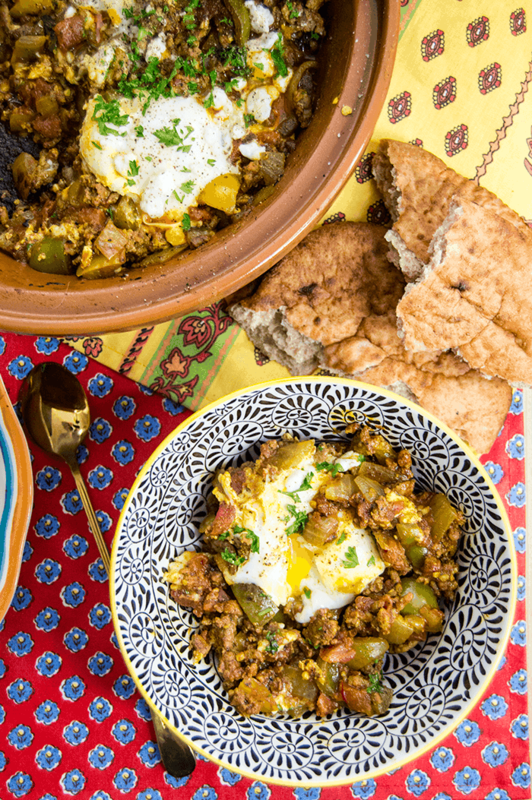 Shashuka can be made in a slow cooker or baked in an oven, but the most traditional method is to use a tagine. I let my faux-shashuka cook on a low setting for an extra thirty minutes to help develop the flavors even more. The final stages of my breakfast shashuka is to add the eggs. Just sprinkle on some feta cheese, make some divots for the eggs and crack them in. 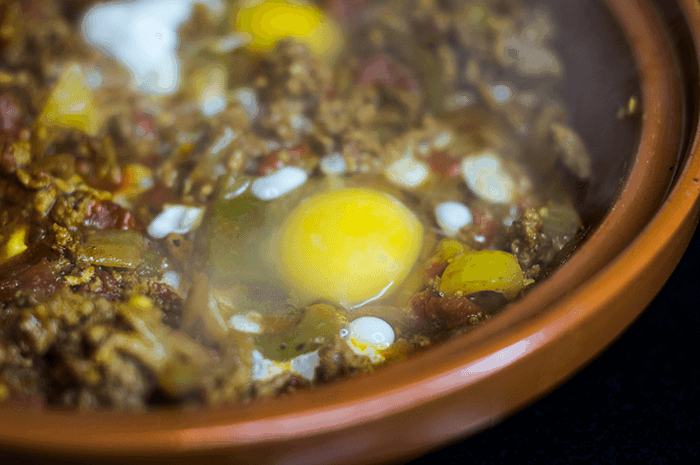 Place the top back on the tagine and let it steam the eggs to perfection. I prefer my eggs to be super runny, so I only steamed the eggs for a few minutes. I really just wanted to be able to dip my pita bread straight into the tagine, but I resisted long enough to plate it up nicely for the camera. But trust me, I was eating spoonfuls of this stuff the entire time I was documenting it - it's literally so flavorful and delicious, not much can compare. 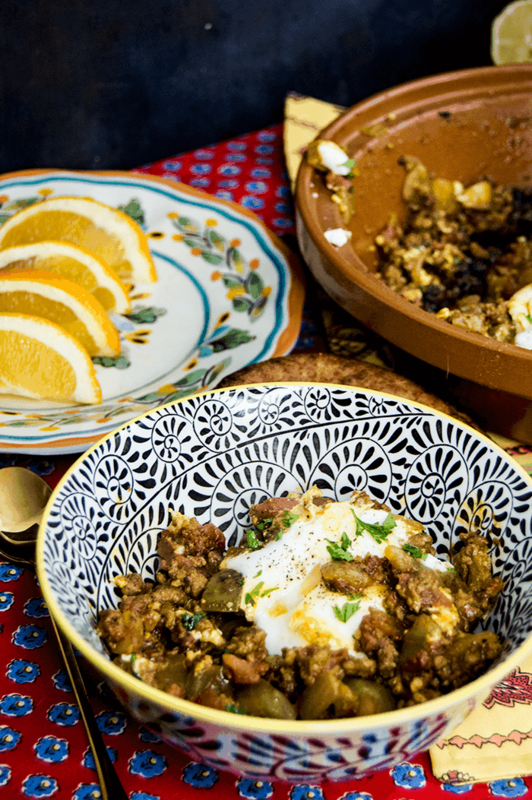 I served my breakfast tagine along with some soft pita - for make shift pita burritos - and some fresh citrusy oranges. 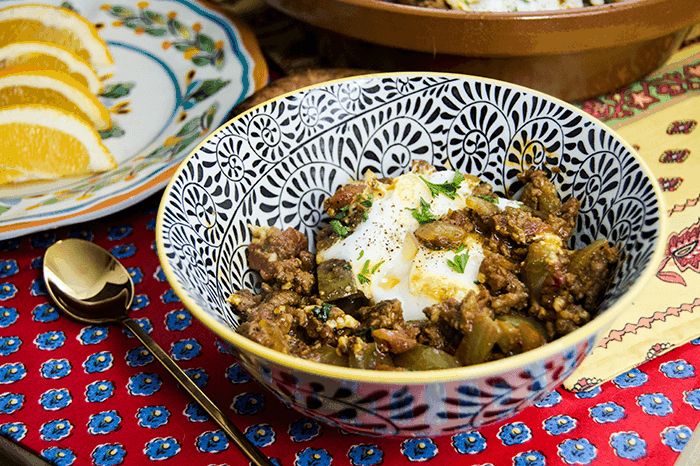 All in all, this quick version of shashuka really does hit the spot! Preheat the tagine over medium high heat. 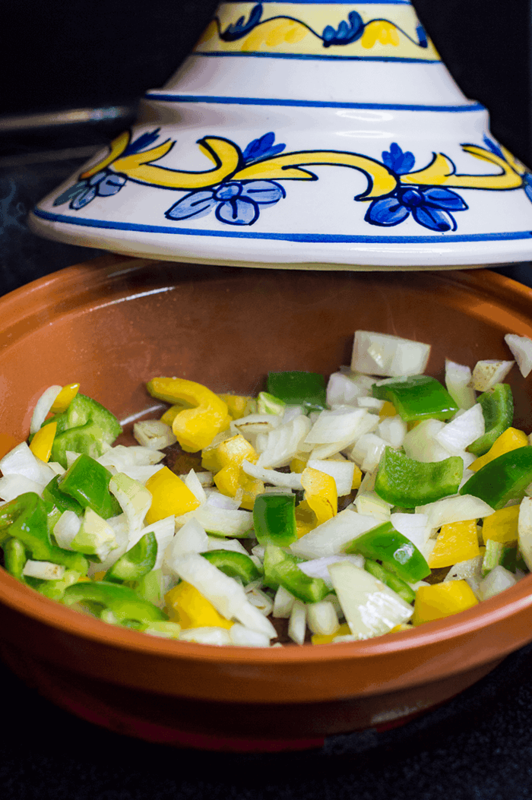 Add the olive oil along with the chopped onion and peppers. Saute until tender, about 5 minutes. 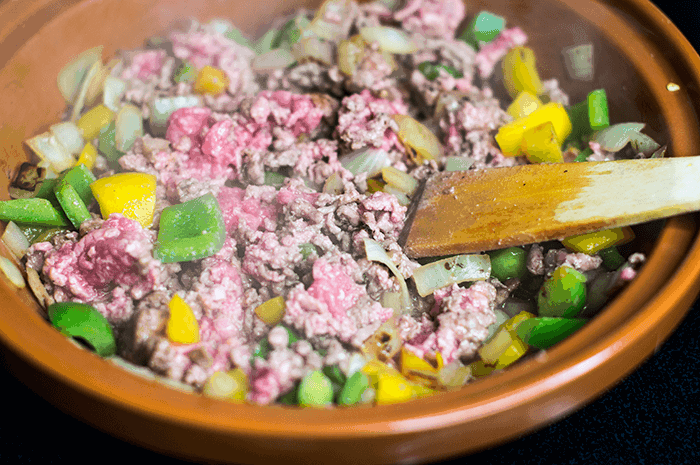 Add the ground lamb to the tagine. Use a wooden spoon to break up the lamb as it cooks. Stir in the turmeric, garam masala, paprika, ginger and garlic. Cook the lamb for 10-15 minutes, until just no longer pink. Cover with the lid, stirring occasionally. Season with salt and pepper, to taste. 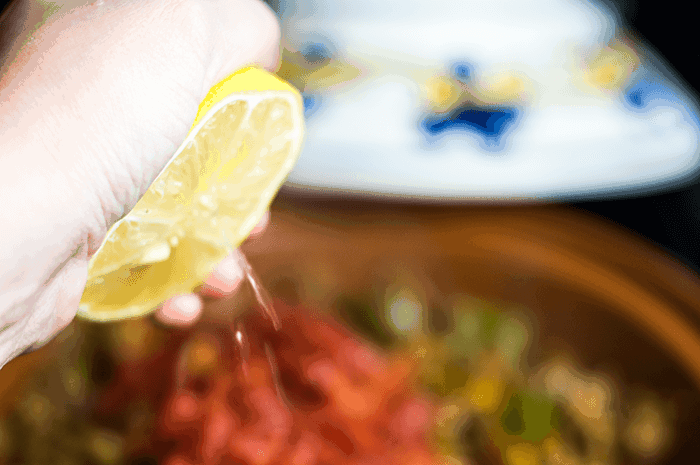 Stir in the lemon juice and saffron. Cover and continue to cook, stirring every few minutes, until fragrant. Remove the lid and sprinkle on the feta cheese. Use the back of the wooden spoon to create divots in the meat. Crack eggs into each divot. Cover again with the lid and cook until the eggs reach your desired doneness, about 3-5 minutes. Garnish with remaining feta and a sprinkle of cilantro. 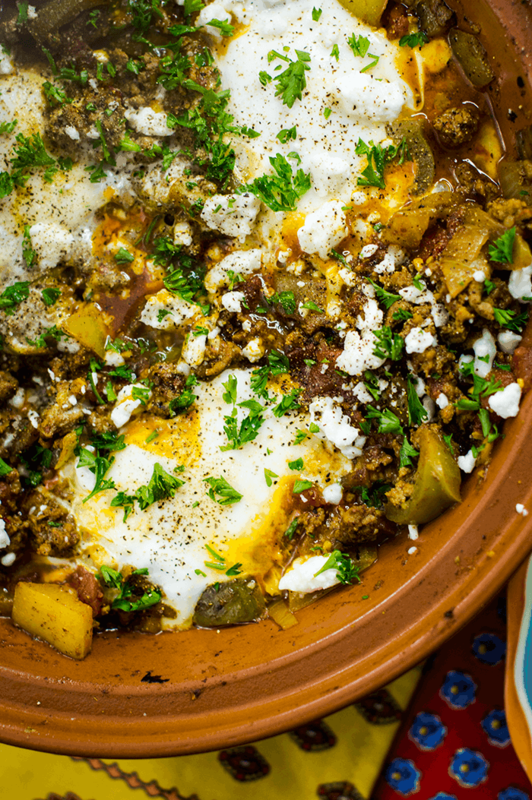 Serve hot with a side of pita and enjoy!